Our philosophy about wedding photography is simple: our job is to help you savor the moment by making memories and taking care of the details for you. That’s why our wedding services focus on being as stress-free as possible, giving you custom pricing and packages to ensure you get just what you want and allow you to savor happy memories of your wedding day for generations to come. 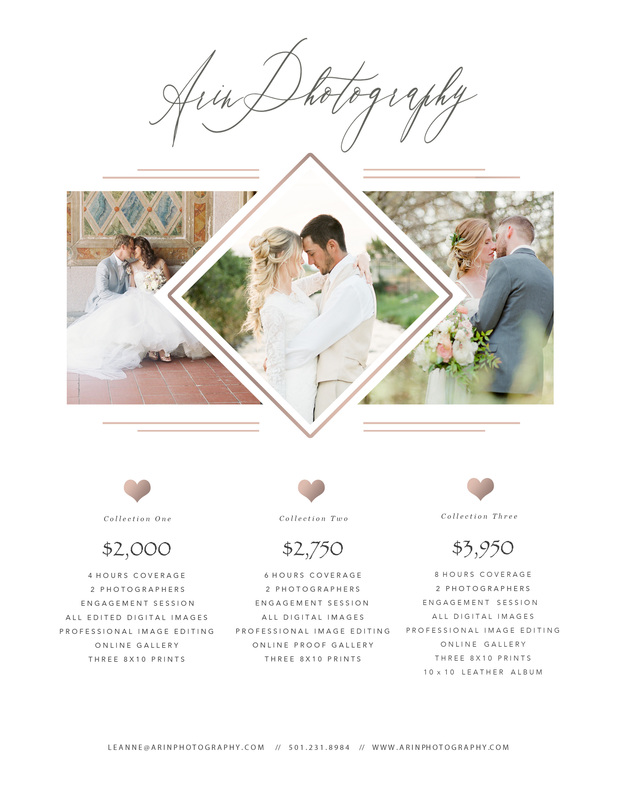 Our approach is a bit different than most wedding photographers so we’re happy to answer any questions you have about how our wedding photography services work. 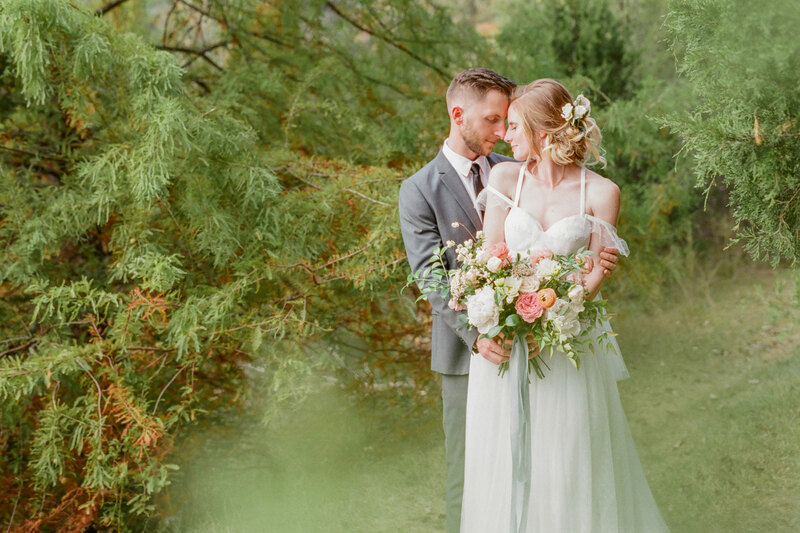 Above all, we want you to enjoy your day and walk away from the experience with the glow of romance, rather than the upset of working with a photographer who just didn’t do your memories the justice they deserve. We can capture your entire wedding, from the beginning of your day when you first start preparing for one of the most important days in your life, to when you leave your wedding party at the end of the night to start your journey together as husband and wife. For budget brides, we also offer limited coverage that gives you just what you need, starting with a minimum of two hours wedding coverage. Our wedding coverage is flexible to accommodate a wide range of budgets, allowing you to pick and choose just what you want to fit your budget and your dream wedding. We don’t want to miss out on your first kiss as husband and wife or your cousins busting a move on the dance floor. We’ll be there for you and your wedding party, capturing the magic of your wedding without disrupting your beautiful ceremony, reception or day. We want to be part of your day by allowing you to bask in the love, romance and promise of your wedding. Engagement Session – There’s nothing more romantic than the first moments of your new journey together and we’re here to record the butterflies in your stomach and excitement that surrounds your engagement. Our brides that book 4+ hourly packages receive a complimentary engagement session, perfect for sharing your announcement with friends and family or for use on wedding invitations. Wedding Day Coverage – No matter how long your day is, you can choose how long you need us. We will capture your day from small ceremonies to all day events. Our packages start with a 2 hour minimum with options to go all day long. We want you to have control over your wishes for wedding day photos. Heirloom Album: Add-On Option – Above all, we believe that your photographs should be cherished, revisited, and admired by your friends, family, and you. There’s nothing more timeless than turning the pages of an heirloom album in your hands with family and friends or just the two of you to relive your wedding day and pass the romance, love, and connection onto future generations. Technology changes, flash drives can be corrupted or lost, but photographs last forever. 100 4×6 prints – Tangible photographs of your wedding day are the first thing we give you once your wedding photos are ready for viewing. Holding your photographs in your hands the first time you see them is a memory we want you to treasure because it’s the first time you’ll be able to revisit and relive your wedding day. Online Gallery – We don’t leave technology behind. We give you all of the photos from your wedding on an online gallery to view and share with your friends and family. We want you to bask in the glow of the romance, love, and experience of sharing your wedding photos with your friends and family with today’s technology just as much as creating timeless albums. You can also order high quality, professional prints of your wedding photos through the online gallery.